Ascendas REIT acquires a portfolio of 12 logistics assets in the UK for £205m. Deal provides diversification into the positive UK logistics fundamentals and adds lease stability through a long WALE. Acquisition to be fully debt funded, raises gearing to 36.7%. Maintain ADD with a higher Target Price of S$2.89. Ascendas REIT has made its maiden foray into the UK industrial real estate space through the acquisition of a portfolio of 12 logistics assets located in well established distribution centres with good connection to core urban areas in the North West, East and South East England as well as East and West Midlands, Yorkshire and the Humber. These properties have an internal floor area of 242,633 sq m and are fully occupied with a long weighted average lease to expiry (WALE) of 14.6 years. Key tenants include DHL, Amazon, Bibby Distribution, Freightroute, IG Design Group and Howden Joinery. The vendors are Oxenwood Real Estate Capital and Catalina Oxenwood Investments Ltd. The transaction is slated to be completed in 3QCY18. The purchase consideration of £200.03m (total transaction cost of £205.01m) is based on an agreed portfolio value of £207.3m, which is at a slight 0.9% discount to independent valuation of £207.4m. This implies a pre-transaction cost net property yield of 5.32%, which is within current market transaction yields of 4.25-6% for UK logistics assets. 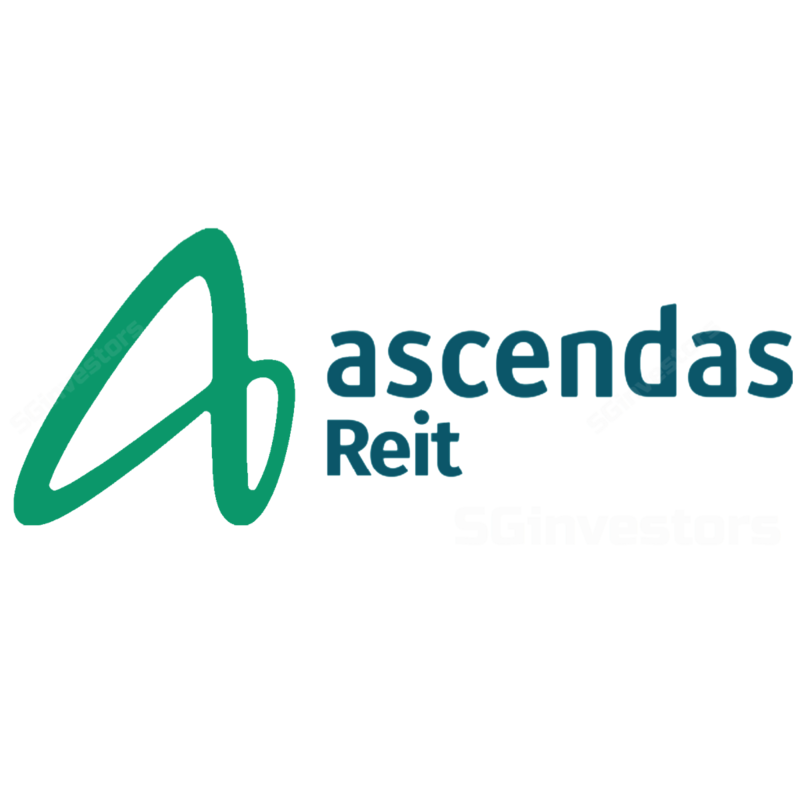 Ascendas REIT’s sponsor, Ascendas-Singbridge, will provide asset management and related services for this portfolio. This purchase marks Ascendas REIT’s second overseas foray, after Australia. Overseas markets will make up c.15% of gross revenue and 17% of total assets post transaction. In addition to gaining portfolio diversification with a blue-chip tenant base and a long WALE, the broader UK logistics market is also enjoying strong demand due to structural shift towards e-commerce and tight supply with vacancy rate of 2.3%, according to Colliers International. As such, Collier projects rental rates to continue rising. Hence, we believe Ascendas REIT would look to continue to expand its European platform. Ascendas REIT indicated for this transaction to be fully funded by 5-year £-denominated debt and it will increase the trust’s aggregate leverage to 36.7%. Ascendas REIT intends to hedge the expected cashflow from this portfolio. On an annualised basis, this acquisition should boost FY19F DPU by 0.19 Scts, in our view. We raise our FY19-21 DPU estimates by 2.1-4.2% as we factor in the additional contributions from the new purchase. Our DDM-based Target Price is accordingly increased to S$2.89. We continue to like Ascendas REIT for its size and stability. We maintain our ADD rating. Potential re-rating catalysts include more acquisitions to expand its Europe platform while forex volatility is a downside risk.